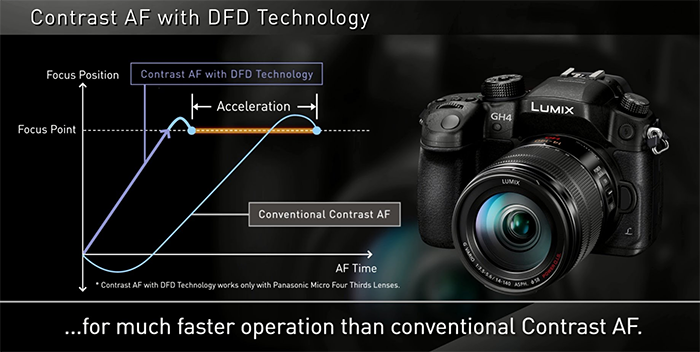 (FT5) Panasonic will launch new DFD2 with Artificial Intelligence….likely with the new Panasonic Full Frame camera! I am 100% sure this info is correct. 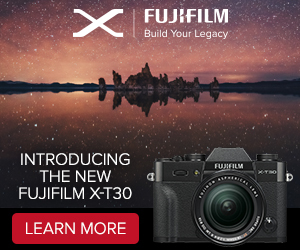 I am yet not 100% sure this feature will be on the new Panasonic Full Frame camera but a source told me that it’s highly likely as he heard the camera has a new “AI” feature! You can join the new Panasonic Full Frame Facebook group if you plan to buy this camera. There you can discuss all features and tests once it’s released!